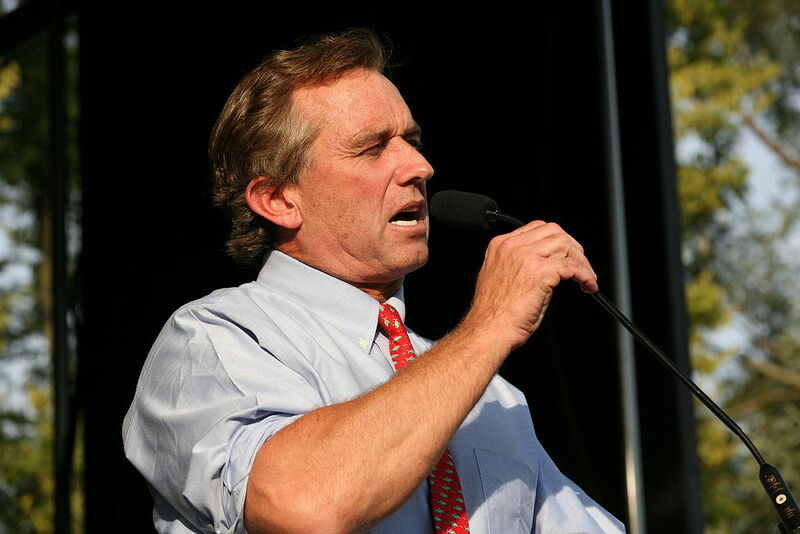 Robert F. Kennedy Jr’s speech at the SB277 rally in Sacramento, Ca. This entry was posted in Alternative Health, Geopolitics and tagged Big Pharma, corporate power, pharmaceutical cartel, Robert Kennedy Jr, Sacramento, speech, vaccine policies by cnlib. Bookmark the permalink.